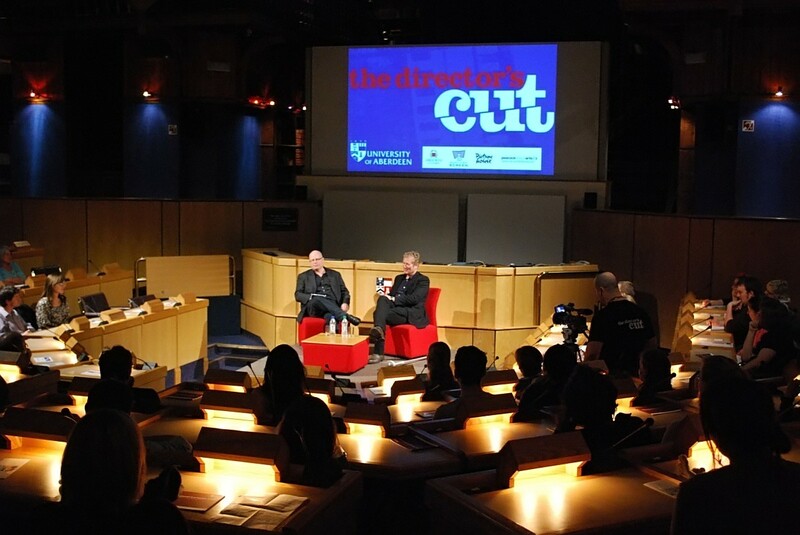 The Director's Cut presents a series of discussions staged at the University of Aberdeen's King's College campus with well-known and innovative international filmmakers and broadcasters. We also run our Director's Cut Masterclasses and community outreach events, where students and guests have an opportunity to hear first-hand about topics on the film industry from leading professionals. Created by Prof. Alan Marcus in the Film and Visual Culture Department, the series is coordinated by the Events Team of the Office of External Affairs and given technical support by the Web Team and the AV Unit, which also film the events. The Director's Cut is open to the public and admission is usually free. We invite you to view the webcasts and to explore the rest of the site. For more information and to book tickets for upcoming Director's cut events, please see the series information here. The Film and Visual Culture Department at the University of Aberdeen offers a range of exciting degree programmes, combining history, theory and practice.